Welcome to DeSilva Dermatology, where experience and personal care are one. Dr. DeSilva has been providing medical, surgical, and cosmetic dermatology services in San Antonio since 2000. Over the years, his dedication to excellence and innovation has enabled him to be a leader in the field of Dermatology by offering the latest available treatments for general, surgical, and cosmetic dermatology. Welcome to DeSilva Dermatology, where experience, state-of-the-art technology, and personal care are one. We have been providing medical, surgical, and cosmetic dermatology since 2000. Over the years, our dedication to excellence and innovation has enabled us to be leaders in the field of Dermatology by offering the latest available treatments and technologies for general, surgical, and cosmetic dermatology. Purchase 40 units of Botox and receive one complimentary Dermasweep treatment ($175 value). Laser Hair Treatments — Buy 3 treatments, receive 3 treatments FREE (underarms, forehead, cheeks, upper lip, chin, neck, bikini). Slender Silhouette — Purchase a TruSculpt treatment for one area, receive ½ off another area. Follow Us and Save! — Are you on Instagram? Follow us and save 15% off dermaplaning or a chemical peel treatment purchased during April. Simply show us that you follow our account @desilvadermatology at checkout. Your skin is an amazing organ, but it is also very susceptible to internal, external, and environmental risks. Whatever your skin complaint is, you need an expert dermatologist committed to providing the best diagnosis of your condition as well as the latest and most advanced treatment options available. 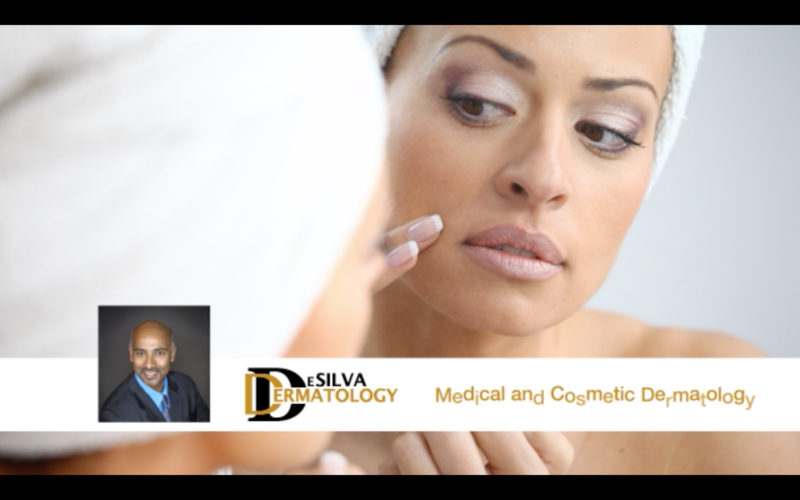 Dr. Thushan DeSilva has been a leader in medical and cosmetic dermatology for over 17 years. Read on to learn more about the skin conditions that we treat and contact DeSilva Dermatology through our online contact form to schedule an appointment today. We are dedicated to providing exceptional patient care. We believe in offering the finest medical treatment that is customized to meet your specific needs and medical condition. We are committed to the highest medical and educational standards to provide you with the most advanced dermatological treatment. We are committed in promoting a lifetime of healthier skin while emphasizing skin cancer awareness, prevention, early detection and treatment. 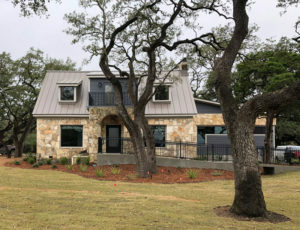 120 Old San Antonio Rd.